Feel our Hawaii slipping away? Together, we'll gain it back. Join us in caring for each other. I am a Democrat seeking to be YOUR State Senator as a responsive representative for Waikiki, Ala Moana, McCully, Moiliili, Sheridan, and Kakaako. We seem to be losing the Hawaii we love. We see politicians who are supposed to honor our values who have sold out. We can and must do better. Hope still survives, but only if we work together. Watch my campaign. See me in the district working with and for you. As I have done in Kakaako, I will ensure that rules are followed, housing is built for residents rather than outsiders, the parks are maintained and expanded, and crime is prevented and prosecuted. Let's care for each other! Honolulu is nearly the least affordable of 500 U.S. housing markets, and on our island, people can't drive to the next housing market for relief. 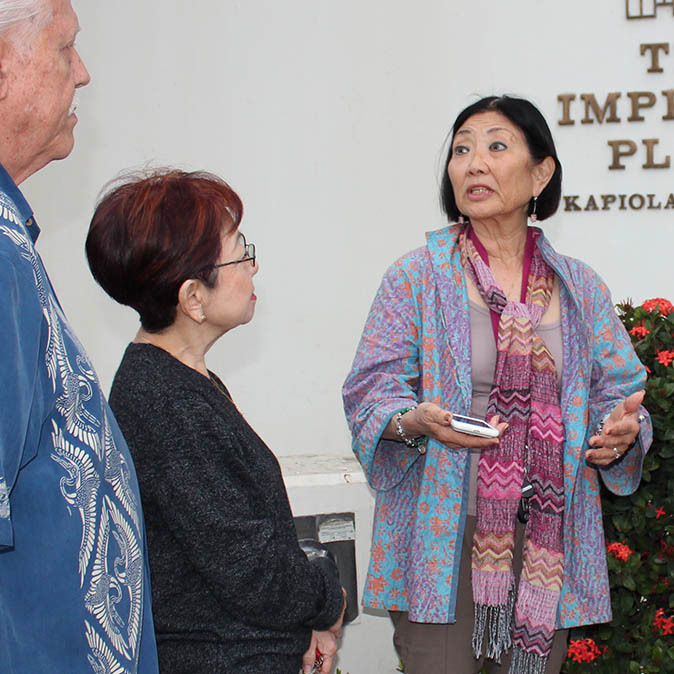 Sharon has been fighting Kakaako's "luxury blight" since it hit with full force five years ago. 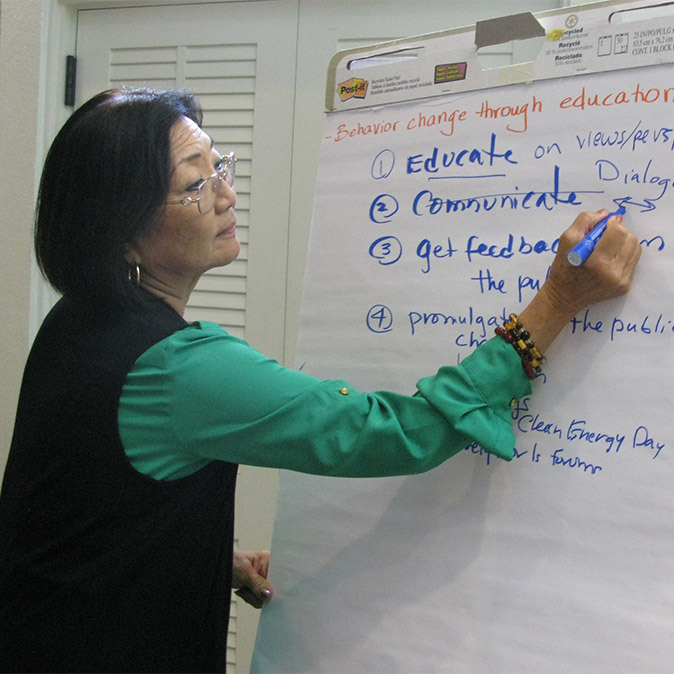 Our culture means we care about, and care for, our kupuna. 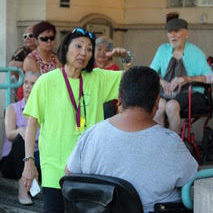 We must support home caregiving to help seniors who want to stay at home with their families. As our senator, Sharon will, through legislation, put teeth in the legal requirement to comply with the state's database drug-monitoring program, currently only 10% effective. 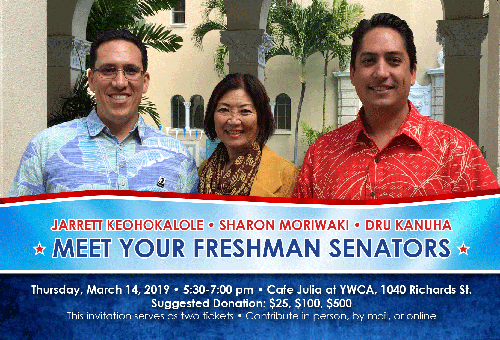 Join Sharon and Your Other Freshman Senators at the YWCA Laniakea on March 14, 2019! "We look forward to working with you to improve the benefits and protections for Hawaii's workers and their families, to grow our economy, to improve our communities and to defend the rights of the people of our State."